PCB Resource Control Module Board #8166021 Rev. A for Roche COBAS TaqMan 96 . 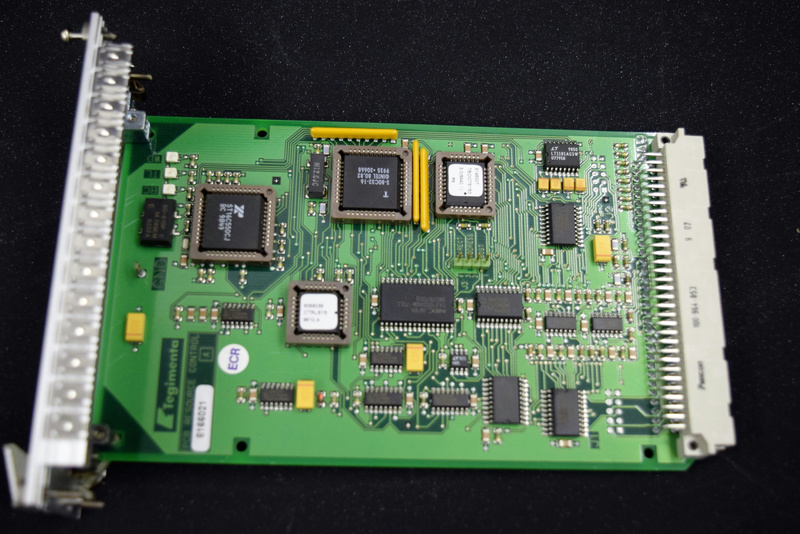 New Life Scientific, Inc.
You are looking at a PCB Control Module Board. Minimal wear cosmetically, good working condition. If you are looking for more Cobas TaqMan 96 parts please visit our store.